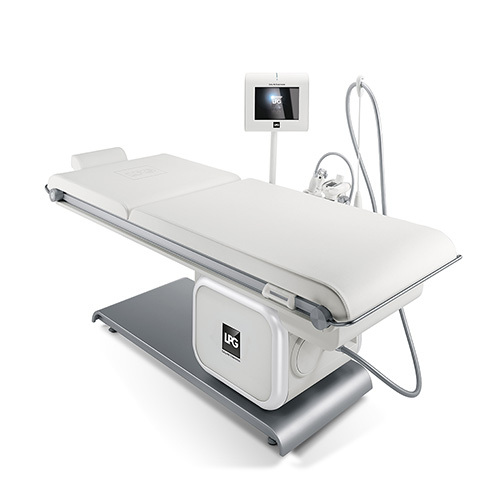 endermologie® for Your Client’s Body and Face! 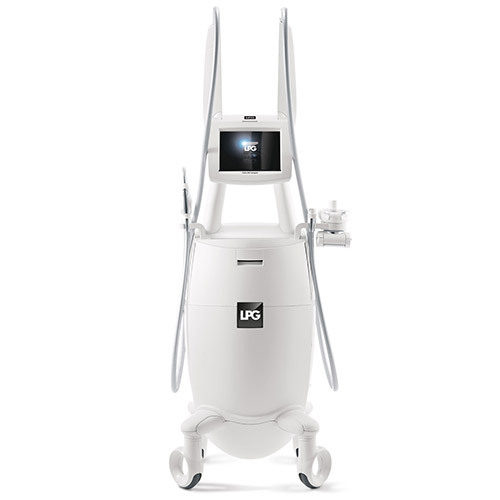 The premiere non-invasive technology cleared by the FDA that addresses cellulite, body sculpting, aging skin, and more for both body and face without the need for a Medical Director. Increase client loyalty – Generate additional income by offering highly desirable services that clients want and trust. Body endermologie® stimulates the skin, targets fat layers and increases elasticity to help reduce the appearance of cellulite and sculpt body contours. 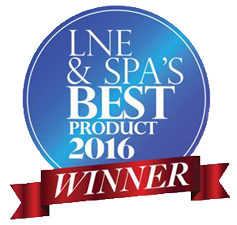 LPG® patented treatment heads are equipped with Independent Motorized Roller technology, utilizing Roll actions in order to gently stimulate the skin. The procedure targets the fatty areas that are the most resistant to diet and exercise. This process not only reduces the appearance of cellulite, but also streamlines the body’s contours, improves local blood and lymphatic flow, and gently tones the skin. 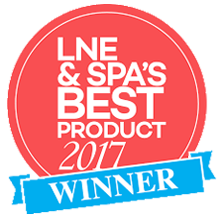 LPG® facial treatment heads are equipped with patented Motorized Pulsating Flaps, which gently provide targeted stimulation to the various layers of the skin. 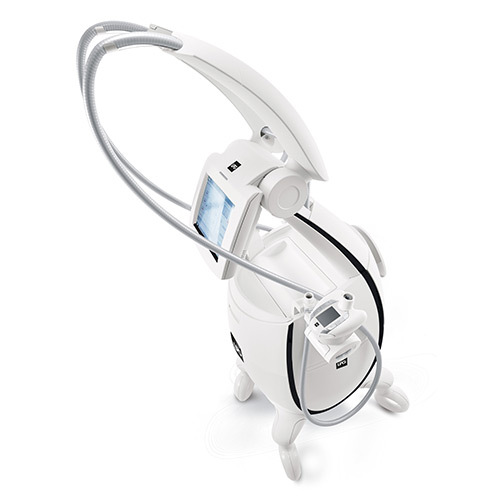 Face endermologie® is a 100% natural age-defying technique that provides a radiant complexion and replumped skin from the very first session. 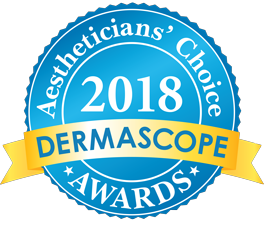 As indicated by a scientific study (Humbert P et al, 2015), the technique naturally boosts our own collagen, elastin, and hyaluronic acid production, which helps make the skin appear more toned, youthful, and radiant with no pain, no aggressive treatment and no downtime.